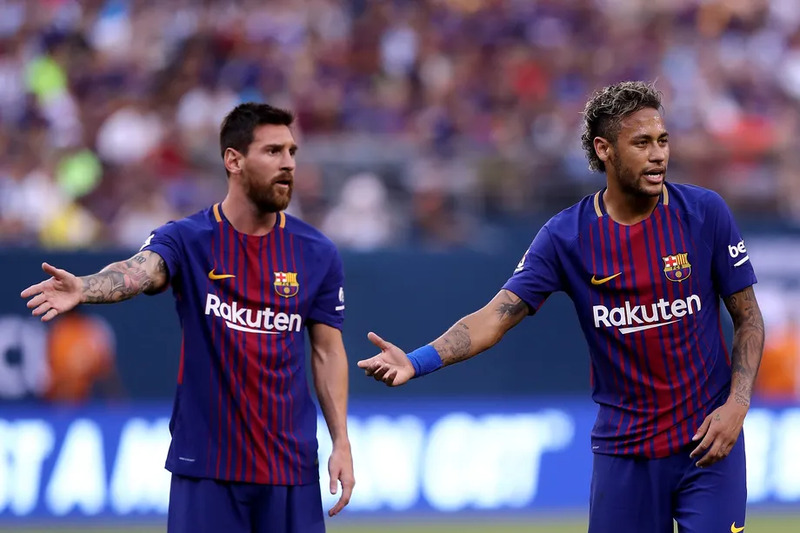 Lionel Messi in an interview with TyC Sports talked about the speculation linking Neymar with a move to Real Madrid. The Argentine said what we’re probably all thinking, that it would be “terrible” to see Neymar playing for Los Blancos and that it would be tough on Barca supporters. He also spoke a little bit about his GOAT status and said he’s not really bothered about being the best ever. “It would be terrible to see Neymar at Real Madrid because of everything he means to Barcelona. It would be a big blow for all the fans,” Messi told TyC Sports. “I’m not interested in being the best ever. I’ve never said that I am, not first, second, third, or fourth. Speculation over Neymar just keeps on going. The Brazilian has said he’s “a bit bored” about talk of a move to Real Madrid or even Manchester United but you can bet it’s not about to stop anytime soon.